Did you know there are so many fun and interesting facts about animals around the world? Click on the questions below to find out more. Which dog rescued more than 40 people? 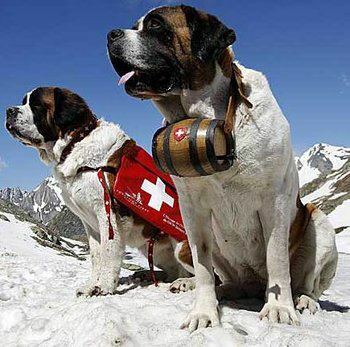 Barry, a St. Bernard canine rescuer that lived from 1800 to 1814 rescued more than 40 people during his 12-year career on the Swiss Alps. Who has the longest ears? 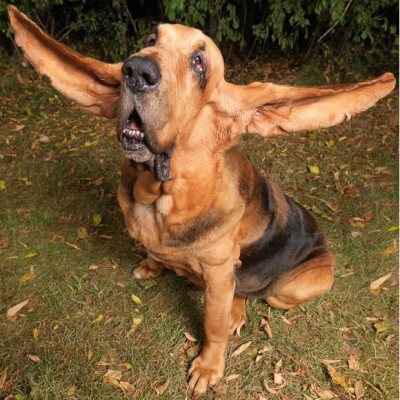 The longest ears on dog belong to Tigger, whose right ear measures 13.74 inches and left ear measures 13.46 inches. Tigger lives in St. Joseph, Missouri. 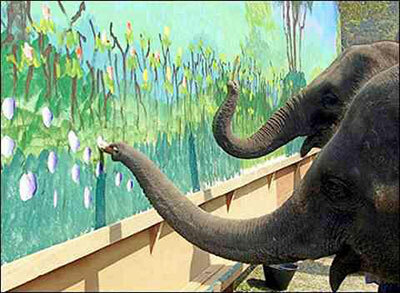 What was the most expensive painting by an elephant? What is the biggest lizard? 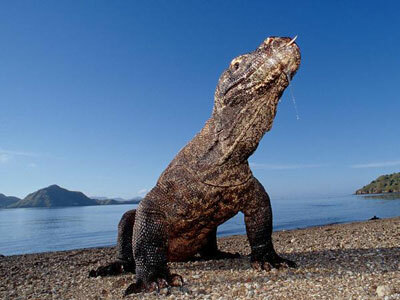 The adult male Komodo dragon can be up to 7 feet 5inches in length and weigh around 130 pounds! They have around 60 short, sharp teeth and will go through four or five sets of teeth in its lifetime! What is the fastest balloon popping record for a dog? 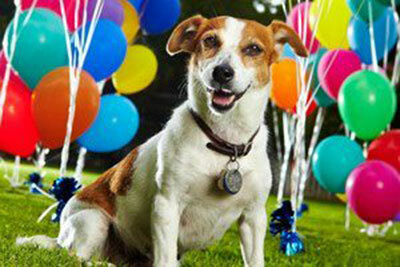 Anastasia, a dog who lives in Southern California, popped 100 balloons in 44.49 seconds on February 28, 2008. Now that is one determined little dog! 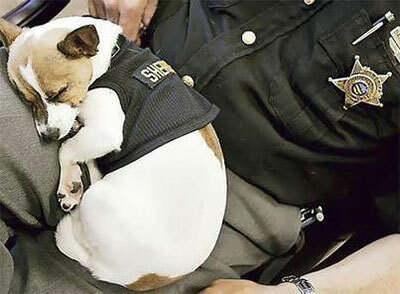 What is the smallest police dog? The smallest police dog’s name is “Midge”. She is a Chihuahua/Rat Terrier Mix and works as an official Law Enforcement Work Dog at the Geauga County Sheriff’s Office in Ohio. She weighs 8 pounds. What is the largest carnivore on land? 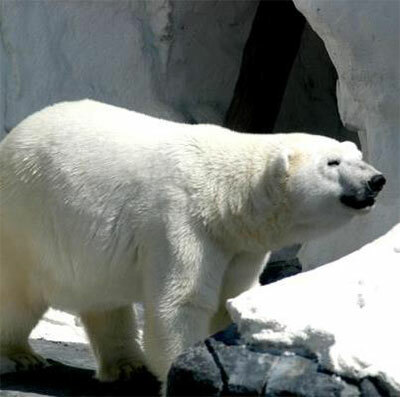 The largest carnivore on land is the Adult Male Polar Bear that weigh about 800-1,320 pounds! They measure 7ft. 10 in. to 8ft. 6in. from nose to tail! Those are some big bears! What bunny has the longest ears? 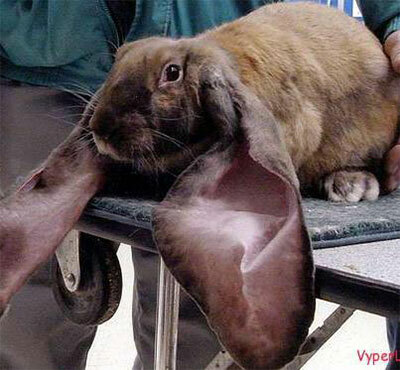 Nippr’s Geronimo is a English Lop whose ears measured 2 feet 7 inches long!